Is it snowing in Powder Mountain ?¡Gracias! With a 300 foot vertical and 100 percent snowmaking coverage, Powder Mountain offers a variety of programmes catering to kids of all ages. 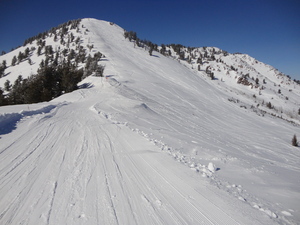 A new rope tow has been added in the terrain area of Powder Mountain along with additional lighting. 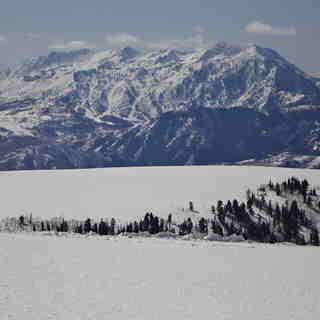 The resort has 7 lifts and 86 groomed trails. 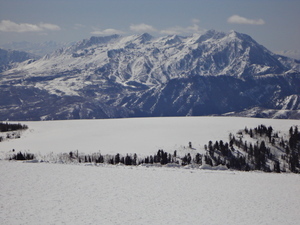 There is a terrain park at Powder Mountain and the nearest airport is Salt Lake City. 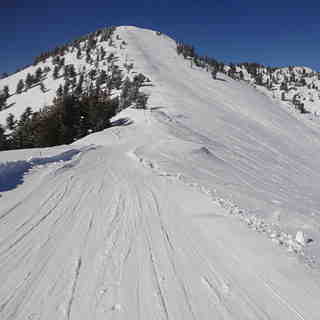 To begin a correction to snow-forecast resort guide: pow mow (Powder Mountain) has slightly more than 300 vertical feet. It's about 2000, also pow mow relies 100 percent on natural snow, isn't that refreshing. As far as terrain goes I would describe as an intermediate-advanced powder skiers-riders paradise and there is enough steep skiing to keep any ability interested. 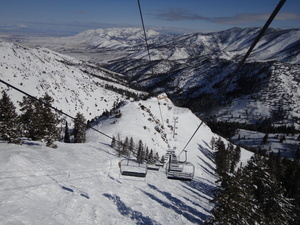 This ski area is huge with unique access such as powder safaris and single run sno-cat rides, lifts are laid out well for easy terrain access. It takes days not hours for this mtn. to get tracked out after a dump, so check it out, or better yet don't and leave that powder to me!